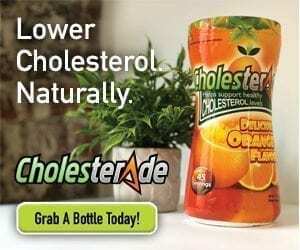 When it comes to the good, the bad, and the ugly of cholesterol what you should know is that there are two kinds: “good cholesterol” and “bad cholesterol.” Whether cholesterol is going to be labeled “good,” or “bad” depends on the type of lipoproteins in your blood that carries cholesterol to your cells. Cholesterol is good for our bodies as it produces hormones and vitamin D, helps digest fat and forms the foundation of our cell membranes. But, what happens when your percentage of LDL and HDL get out of whack? Your doctor prescribes statins. Statins help the production of LDL in the liver to lessen as they block an enzyme called HMG-CoA reductase. Unfortunately, statins are just a quick fix to a bigger problem. Imagine your windows breaking after an ice storm and, instead of replacing them, you tape them up with duct tape. While the tape might hold the glass pieces together for a while, the fact that your windows are broken is unchanged. Statins not only don’t fix the root of your cholesterol issue (what initially triggered high cholesterol) but they also come with a bunch of adverse side effects. 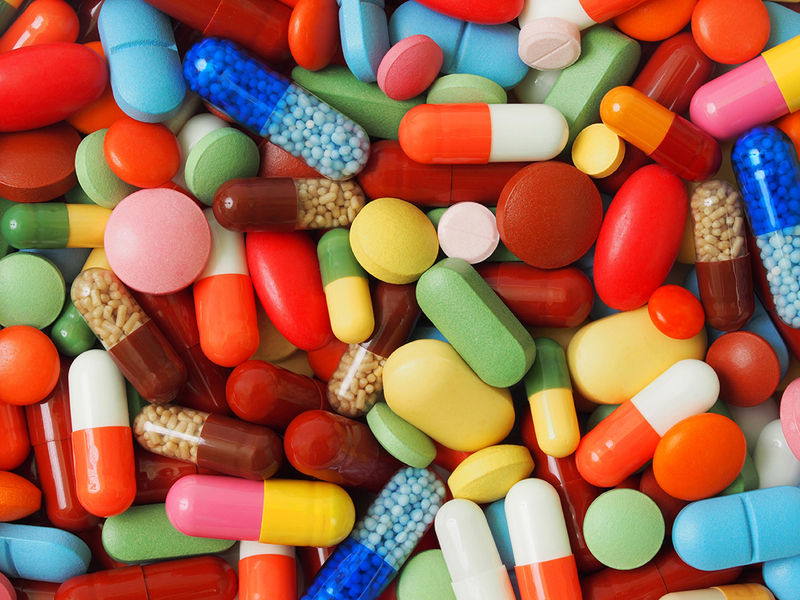 Take a look at the top four ways that statins can negatively impact your health. Hard to believe but statins can damage your immune system, and threaten your body’s protection against disease or illness. Statins impact the production of Q10, stimulate the production of cytokines and, in doing so, “encourage” inflammation and weaken the immune system. Once the immune system decreases, the body is susceptible to many dangerous diseases with a potentially deadly outcome, especially for the elderly. If someone told you a potent drug for cholesterol may increase your risk of developing diabetes, would you believe them? We wouldn’t either; but it’s true. But, why is it happening? Primarily, because of the effect statins have on omega-3 and omega-6. Studies have shown that “statins increase the metabolism of omega-6, which can inhibit omega-3” and consequently trigger insulin resistance. If not treated and kept under control, insulin resistance leads to diabetes. Cholesterol is a critical component of brain health even though it’s been demonized primarily for its role in heart health. Cholesterol makes up about 2% to 3% of our total body weight with approximately 25% of all of our cholesterol storing in the brain. Although statins do reduce the total amount of cholesterol, they can mess up our brain functions by lowering cholesterol to dangerously low levels. But, that’s not all: statins may be causing neurological problems such as changes in memory, nerve damage and even depression and anxiety. In an independent study, Cholesterade® was shown to improve HDL levels, keeping your brain healthy. Obesity and high cholesterol go shoulder to shoulder in 99% of situations. However, what seems to be the case is that taking statins could cause you to gain more weight despite being beneficial for lowering your cholesterol levels. A study was conducted on the mitochondrial activity; your cells’ power generators that break down sugar and fat. It was observed that in patients who worked out regularly while on statins, it concluded that exercising decreased the activity of the mitochondria. Plus, statins have been known to cause muscle pain, soreness, and weakness. It sometimes leads to rhabdomyolysis, which is a breakdown of muscle tissue. High cholesterol is preventable. Follow a healthy diet, get regular exercise, include Cholesterade® in your diet, and you should see improvement sooner than you think. WELCOME TO THE CHOLESTERADE® BLOG! Stay up-to-date on what’s happening as we continue to grow and change lives! How does cholesterol contribute to heart attacks? Individual results may vary. These statements have not been evaluated by the food and drug administration. This product is not intended to diagnose, treat, cure or prevent any disease.